This exciting new deal has been covered in City AM - you can read more on their coverage here. Led by companies like AstraZeneca, the global clinical trials and pharmaceutical markets are increasingly focused on delivering patient-centred services, including through digital platforms and apps. 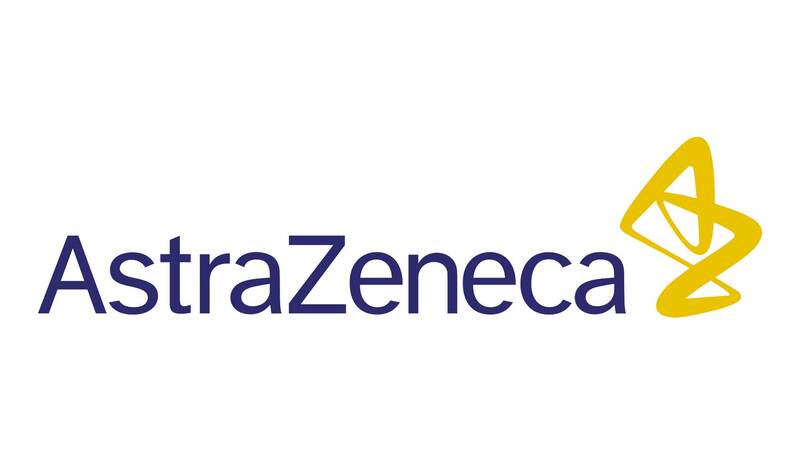 Under the arrangement, AstraZeneca will use uMotif's proven technology and unique patient-focused design, to enhance how patients track and understand their disease during clinical trials and in the real world using tools built around them. This is achieved using the patient's own device, bringing familiarity and convenience to the patient via a Bring Your Own Device (BYOD) strategy. The uMotif platform has powered major public-facing studies, with over 18,000 participants capturing over 24 million patient-generated data points in the past 12 months. uMotif recently published results of their first gold-standard Randomised Controlled Trial in the NHS in the npj Parkinson's Disease journal, demonstrating high usage of the app, leading to improvements in patient's medication adherence and quality of clinical appointment. “This is a fantastic new relationship for uMotif, demonstrating the value of our clinically-proven technology and unique patient-centric approach to data capture. We look forward to significantly growing the relationship and delivering impact with AZ across a number of conditions and geographies." “We are delighted to be working with uMotif, who have demonstrated that their technology and approach is leading the field in supporting patients to report the symptoms they are interested in, both in clinical research and real world programs. We look forward to launching our combined solutions to support more patients, health professionals and researchers to enhance research and care delivery." The partners will make further announcements when the first products are launched into the market later in 2017.